This Crystal Bath from Phoenix is a single ended model which is available as a plain bath or with the option of a whirlpool system, allowing you the luxury of hydrotherapy in your own home. Featuring no tap holes, this stylish bath allows you to drill the correct amount for you to install your own choice of taps and fillers. 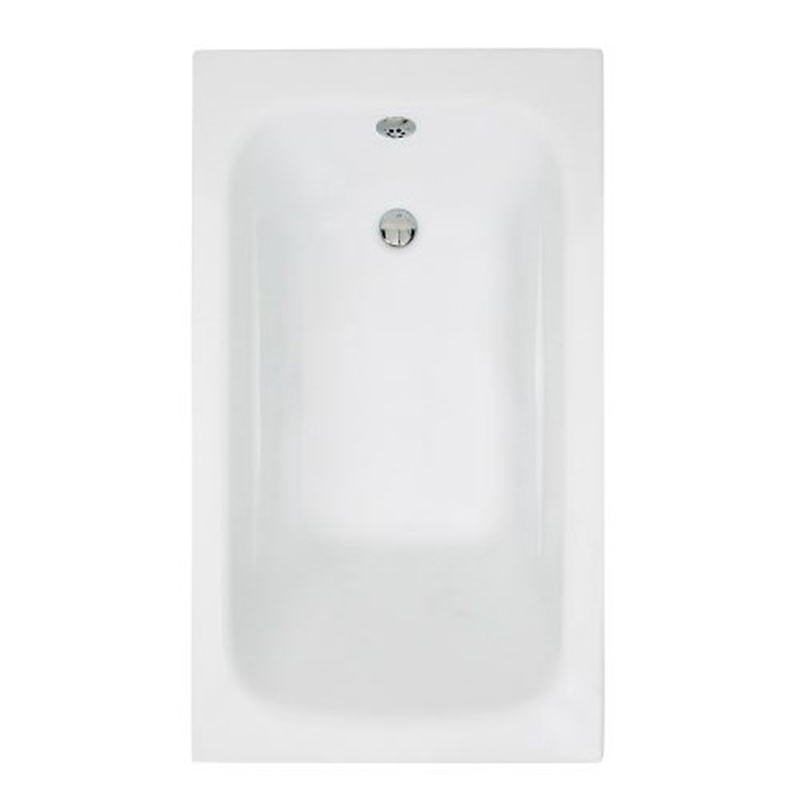 This white acrylic bath is a fabulous complement to any modern suite and comes with a 12 month guarantee for your peace of mind.